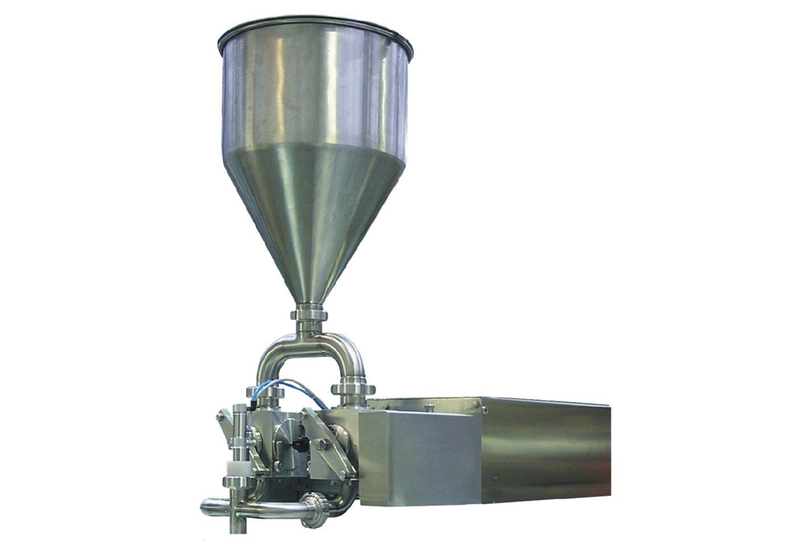 Metering devices are intended for bulk and small dose of powder and liquid products. With quality machines pack up to 1.5 liters per dose. The machine control is the control system with touch screen with 100 presets. 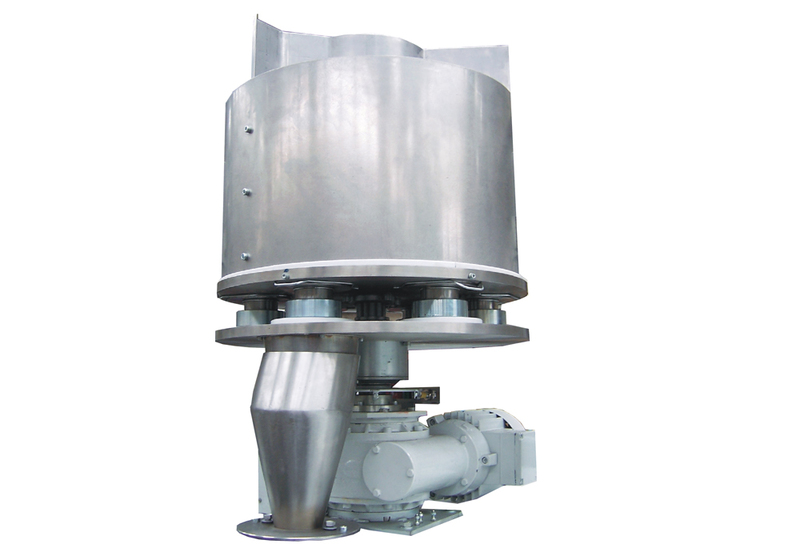 RACKET 400 type screw dosing devices are designed for volume dosing of powder products. Depending on the type, the dosing machines may be fitted with an asynchronous motor or servomotor. 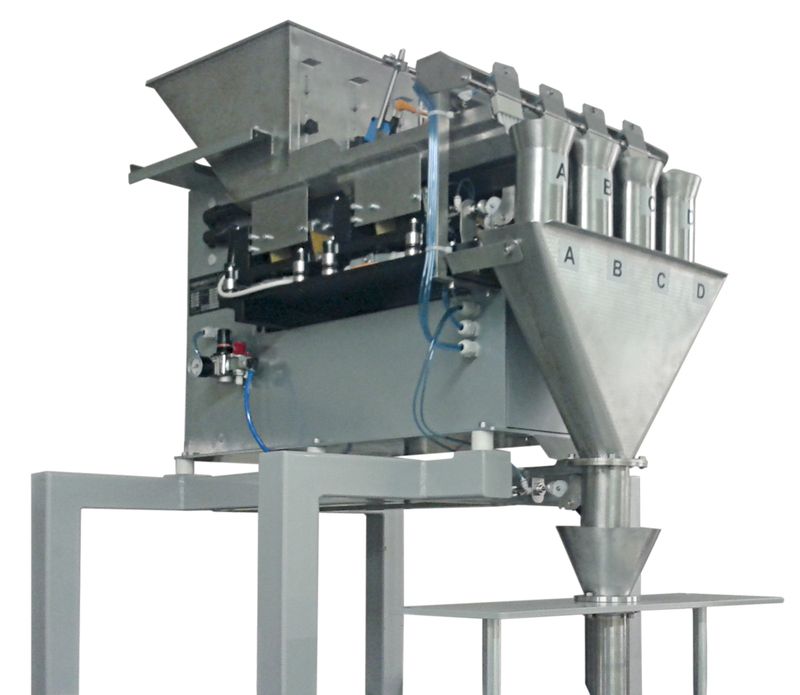 RACKET DVP series type dosing weighers are devices designed for weighing large doses of loose and small single-piece goods. 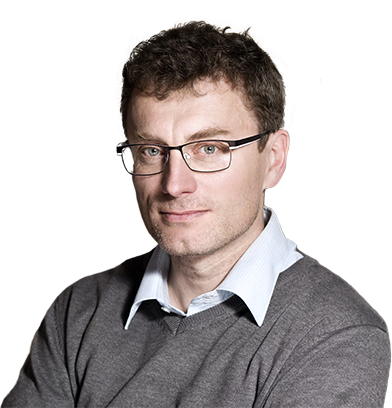 According to the type of the product and the required output, they are equipped with a corresponding number of streams. 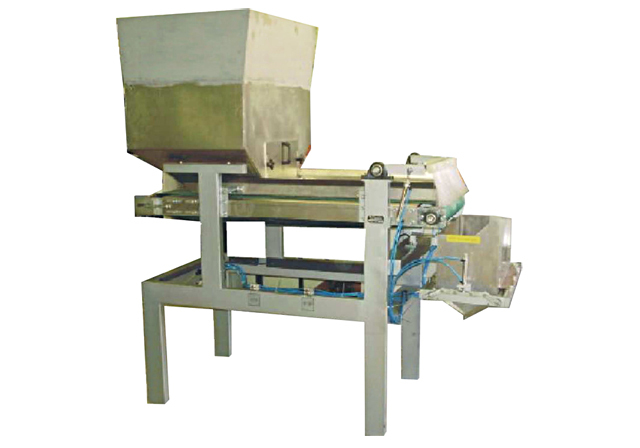 DVS series type dosing weighers are devices designed for weighing loose and small single-piece goods. According to the type of the product and the required output, they are equipped with a corresponding number of weighing streams. 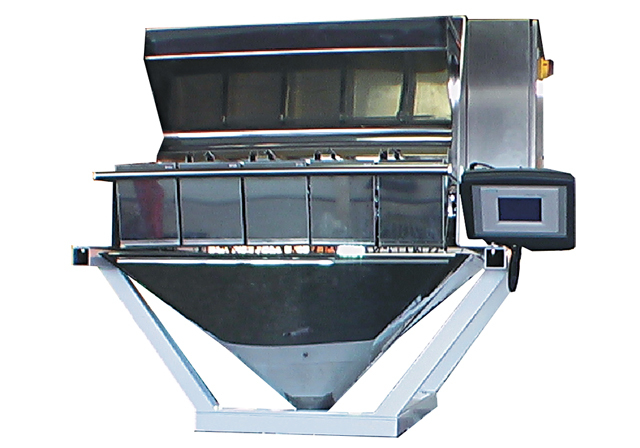 RACKET DVM "mikro" series type dosing weighers are devices designed for weighing of small doses of loose and small single-piece goods. According to the type of the product and the required output, they are equipped with corresponding number of weighing streams. Dosers of the single-item products are used for vibratory feeding of screws, nuts and products of similar character for further processing. The dosers are usually used in the place where the product must be oriented before it is handed over for the next operation. 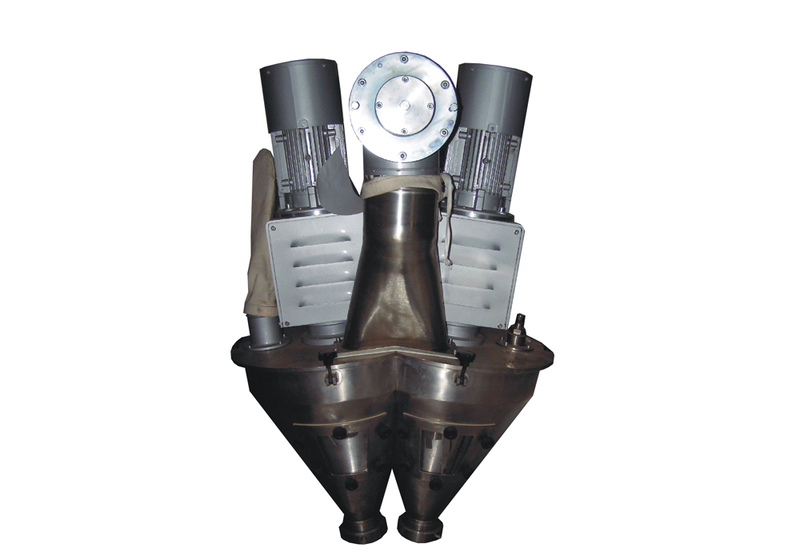 RACKET 200 type screw dosing devices are designed for volume dosing of powder products. Depending on the type, the dosing machines may be fitted with an asynchronous motor or servomotor. RACKET DTP liquid dosing devices are designed for volume dosing of liquid and pasty substances, which may include solid ingredients. If equipped with a control system, the dosing devices may operate independently. The pneumatic drive allows achieving output of up to 40 doses per minute.